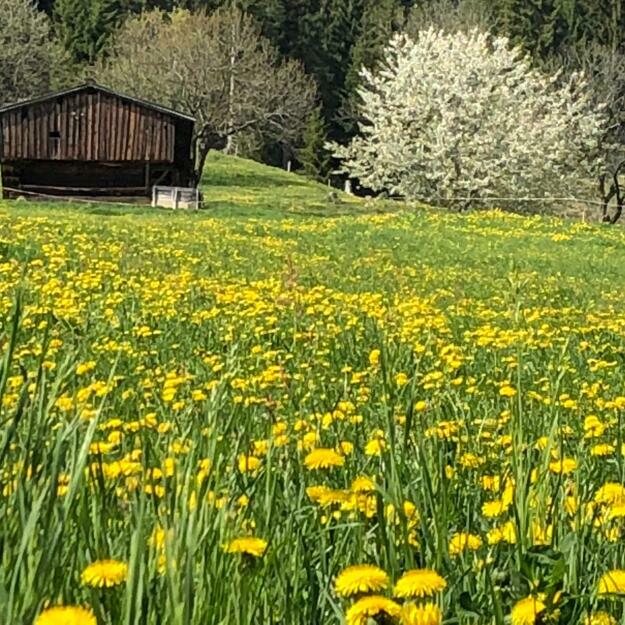 Lush green meadows, colourful flowers and fresh mountain air make spring a magical time of year in the Alpbachtal Valley. Guests can enjoy the feeling of warm sunshine on their skin as winter fades away and nature comes to life. 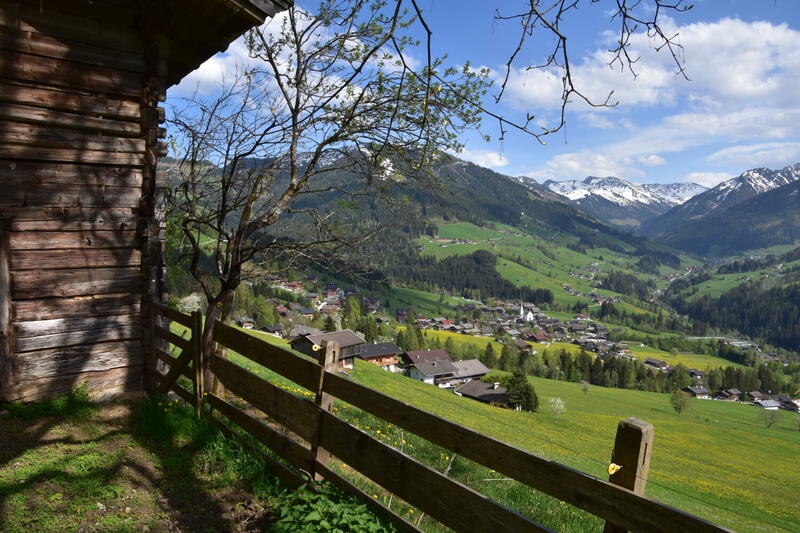 One of the most eye-catching highlights in the village of Alpbach during springtime is the sea of flowers which adorn the balconies. 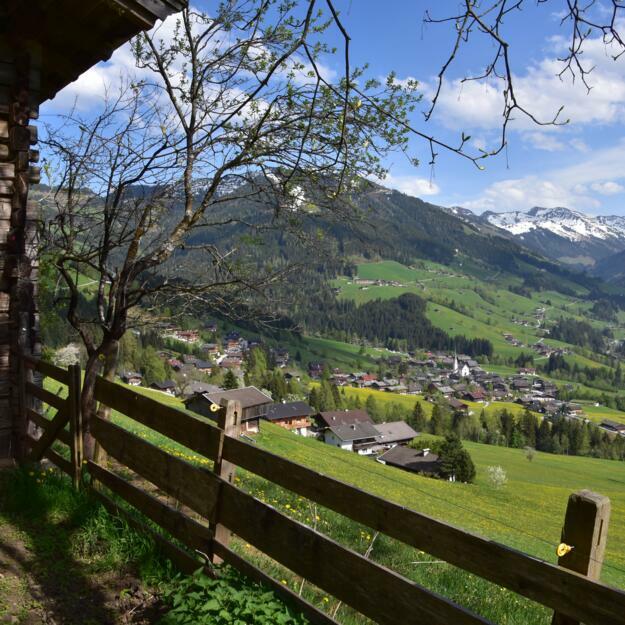 Little wonder that Alpbach is known as the most beautiful village in Austria! 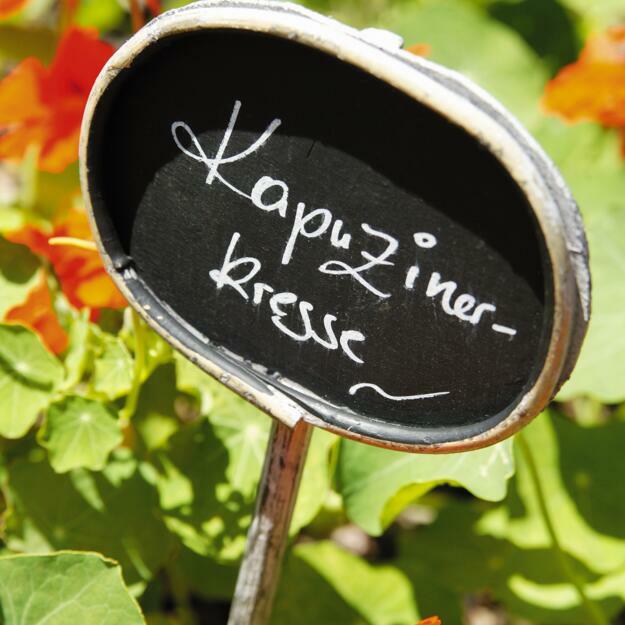 The Hotel Böglerhof is the perfect base for singles, couples and families wishing to explore the region in springtime. We look forward to welcoming you! 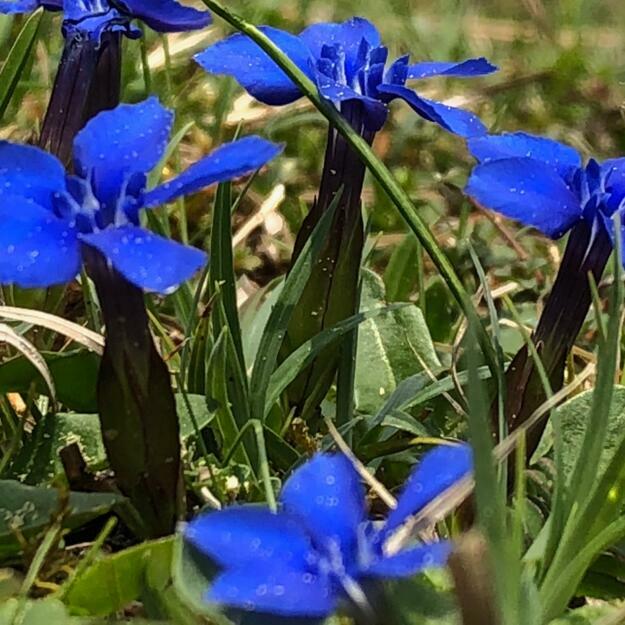 Spring is a special time of year here in the Alpbachtal Valley. 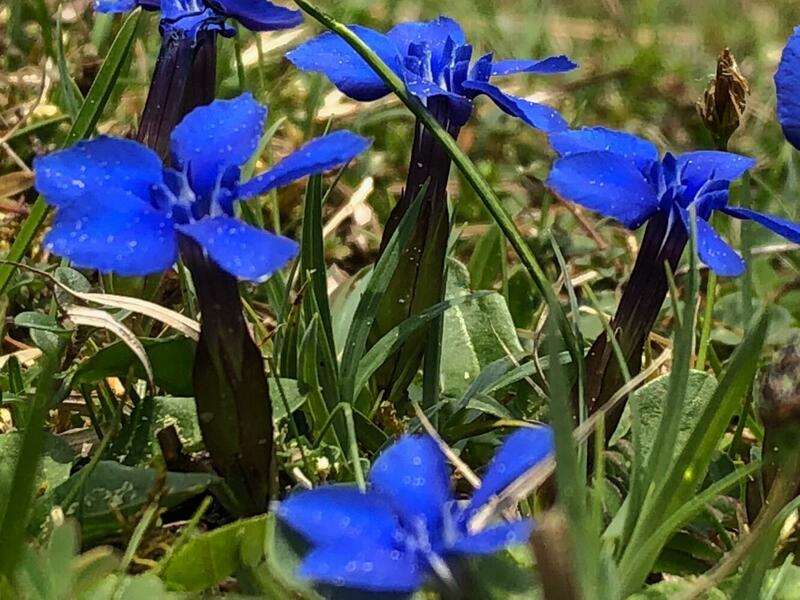 The snow begins to melt and gives way to lush meadows filled with brightly coloured flowers such as daffodils, snowdrops and gentians. The best way to explore the region is on foot. 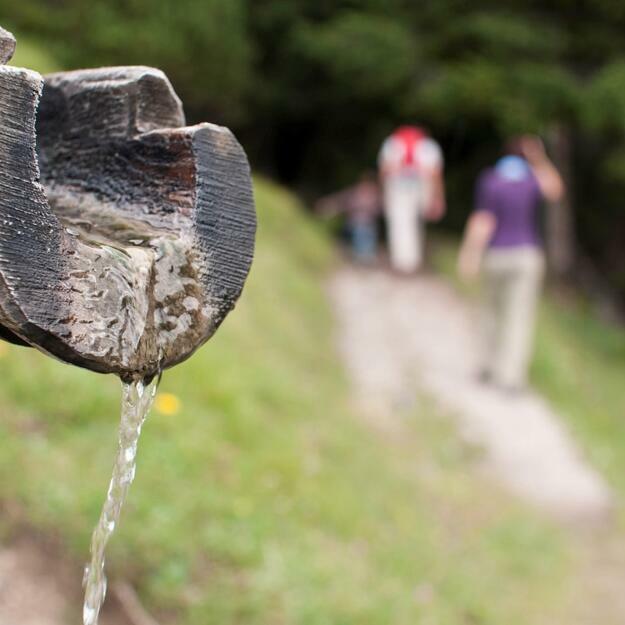 One of the most popular hikes in spring is the alpine rose walk. After travelling up into the mountains in the Wiedersbergerhornbahn cable car, hikers will be greeted by a sea of flowers and fabulous views of the Kitzbühel and Zillertal Alps. 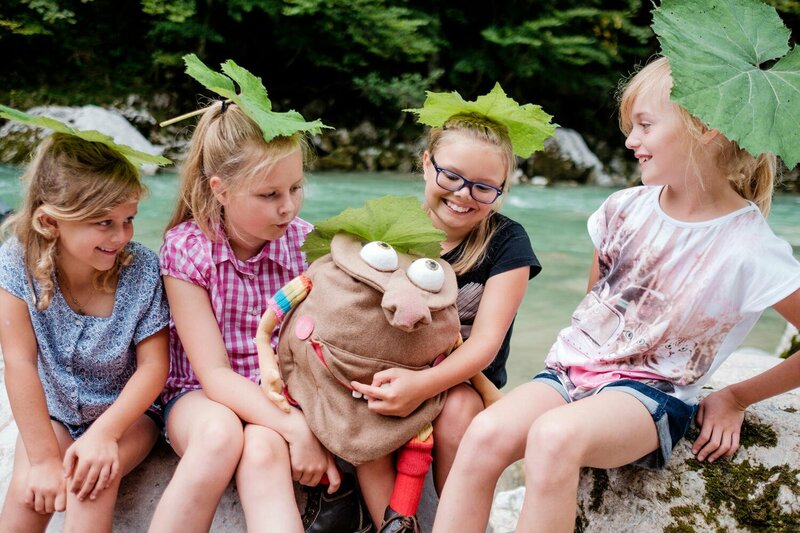 Holders of the Alpbachtal Seenland Card can use the cable car free of charge. Meanwhile, those who can't get enough of winter can enjoy 145km of excellent pistes and warm sunshine until mid-April in the ski resort of Skijuwel Alpbachtal Wildschönau. Treat your body to a "spring clean" following the harsh winter months and get ready for summer. Our team of experts at the Vitalquell Spa knows exactly the right treatment for your needs, from a refreshing peeling to a body pack or a soothing facial. Or why not book a session on our sunbed to top up your tan ahead of summer? Half-board at the Hotel Böglerhof includes delicious food. In spring our chefs use wild garlic growing in the mountains around the hotel. Bon appétit, or as we say here in Tyrol: Mahlzeit! 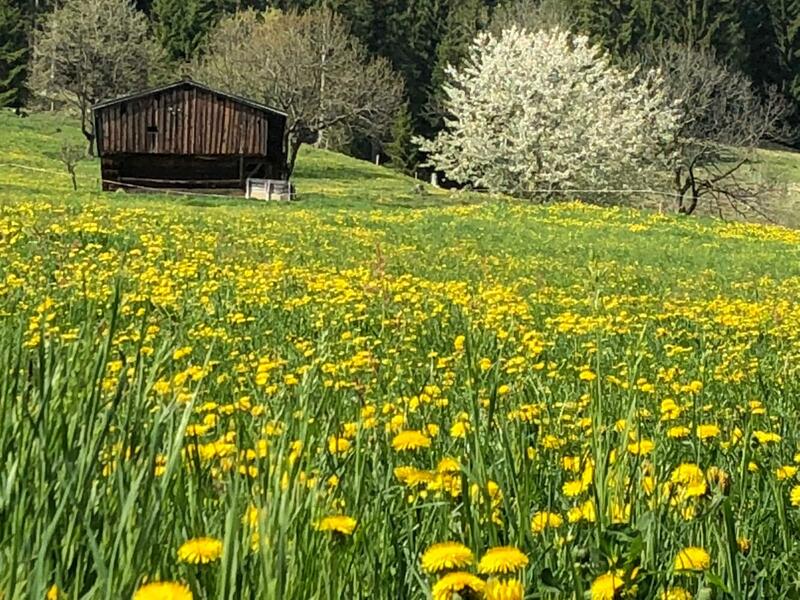 As winter slowly disappears and spring arrives, the Alpbachtal Valley's white coat makes way for lush green meadows and brightly coloured flowers. Spring is the perfect time of year to explore the valley. Below we have put together eight of our favourite things to see and do in the region. 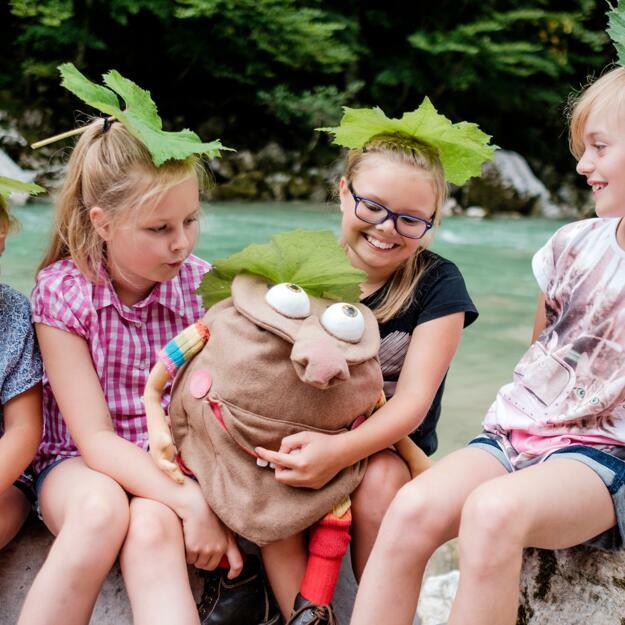 The children's park in Reith im Alpbachtal features a petting zoo, electric cars, minigolf, pit-pat and a trampoline. Ideal for families. 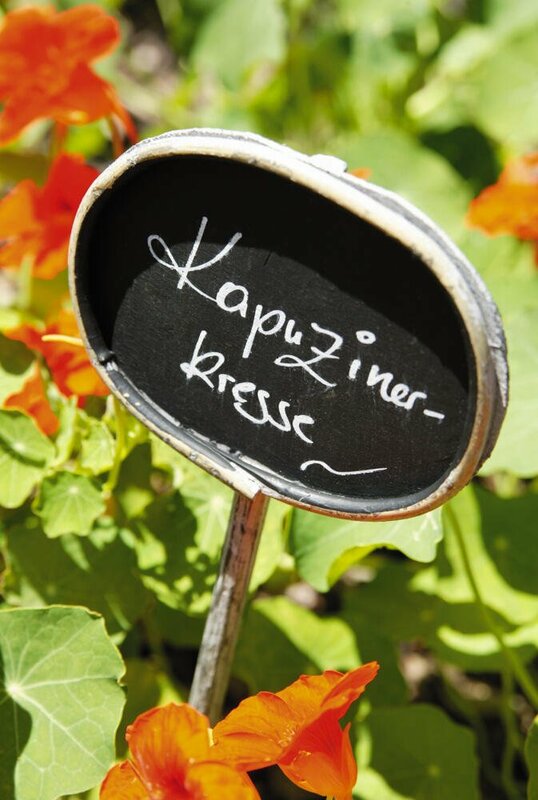 Located just a few kilometres from the Hotel Böglerhof, this herb garden is a haven of peace and full of herbs native to the Alps. The garden covers a total area of 900 square metres. Rattenberg is officially the smallest town in Austria. It draws many visitors thanks to its pretty medieval oldtown, the Augustiner Museum and many other attractions showcasing skills such as ironsmithing and glassblowing. This open-air museum showcases the many different types of farmstead buildings which have been used in Tyrol, from the period before the Industrial Revolution until today. High above the Inn Valley, between Jenbach and Schwaz, stands the mighty Tratzberg Castle with its thick protective walls. A great place to embark on a journey back in time. 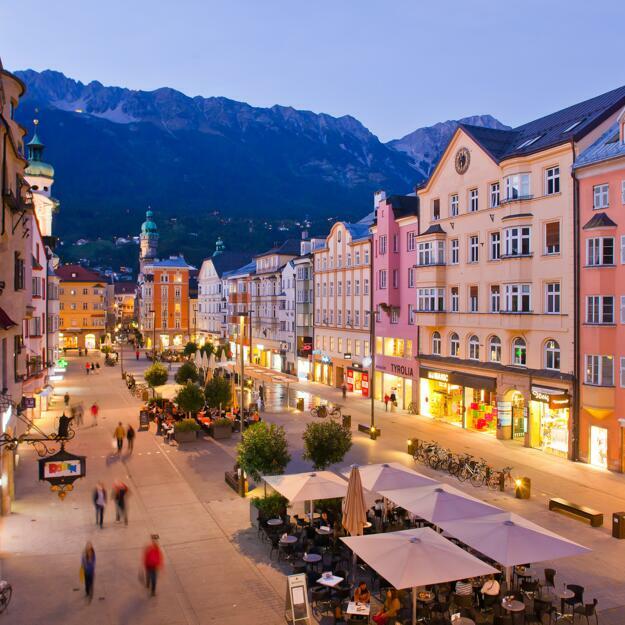 In the Middle Ages the town of Schwaz was home to Europe's largest silver mine. The mine is now an excellent museum where visitors can even travel into the underground tunnels and shafts used many centuries ago. 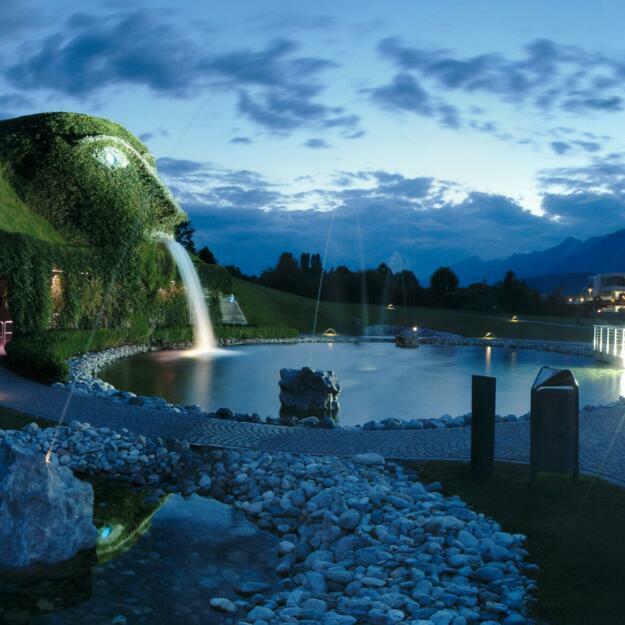 The Swarovski Crystal Worlds in Wattens is a museum showcasing crystal in all its many fascinating forms. A great day out for all the family. 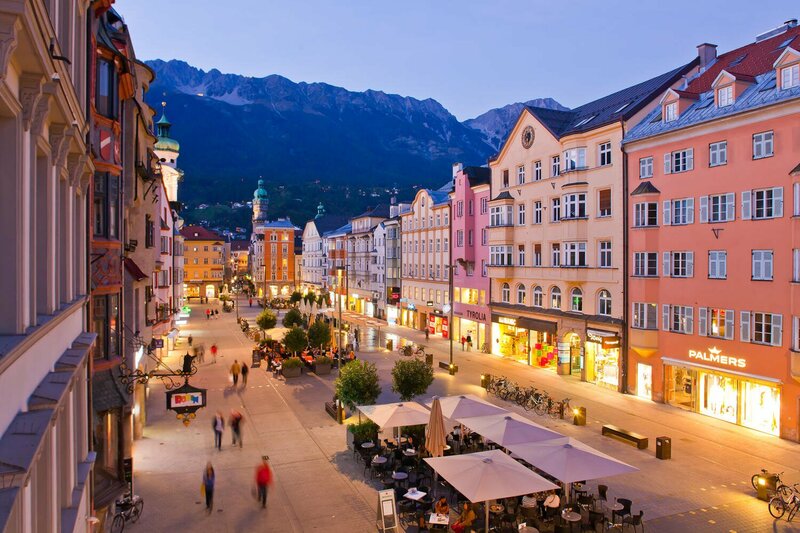 Innsbruck is the regional capital of Tyrol and always worth a visit. Among the many architectural and cultural highlights are the Golden Roof, the Olympic Museum, the City Tower, the Alpine Zoo and the Triumphal Arch. There is so much to see and do that it is best to plan a full day. 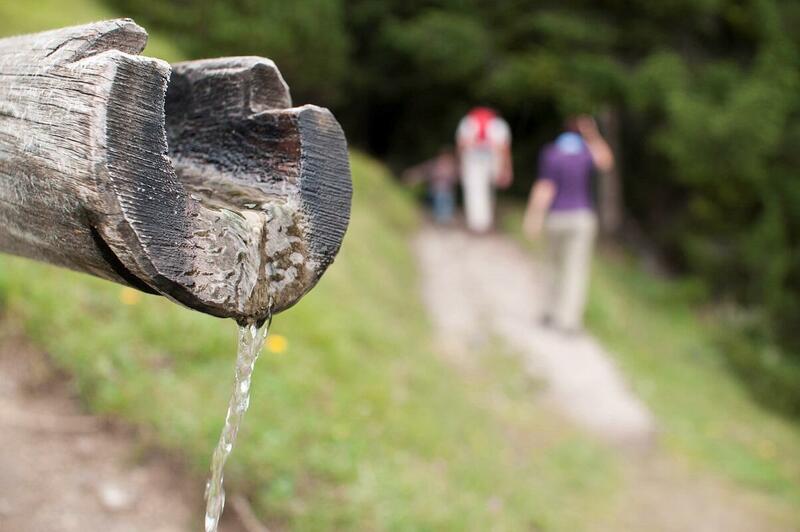 Experience spring in the Kitzbühel Alps!